“I’m looking for this to really create a strong partnership between the community college and the City of Poughkeepsie schools and others within the community,” says Edington. She says 50 ninth-grade students will be admitted annually for six years, and the program culminates in both a high school diploma and a college associate’s degree in the field of engineering, at no cost to students. Edington says incorporating industry is one key element of the program in preparing the at-risk students for the workforce, and this P-TECH partnership has another. Another aspect she considers perhaps unique among P-TECH partnerships is the incorporation of English Language Arts and Arts into the traditional STEM — Science, Technology, Engineering, and Mathematics — curriculum. Edington says the goal with these additions is to provide a well-rounded education and help students acquire necessary communications skills. Central Hudson Spokesman John Maserjian says, sure, math skills are important. Prior to taking the helm at Dutchess Community College over the summer, Edington had served as provost and dean of academic affairs at Norwalk Community College, where she was involved in developing a P-TECH program that launched this fall, the first in Connecticut. She has a bigger picture take on the P-TECH model. Meanwhile, Maserjian says job skills training could include field work, internships, or shadowing an engineer. He explains what the shadowing might entail. 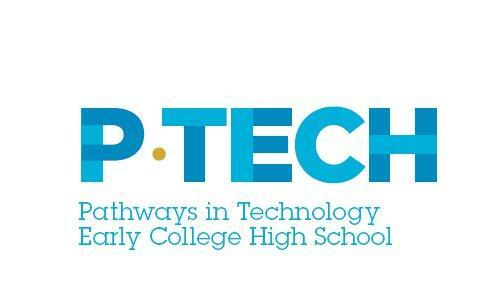 This P-TECH partnership in Poughkeepsie is one of 10 awarded in New York. P-TECH first opened in September 2011 in Brooklyn, with IBM and City University of New York. A community college in the Hudson Valley is getting a new president. New York towns and villages are in a continuous tug of war between balancing their budgets and staying under the tax cap. One Greene County municipality is taking a hard look at turning street lights off to save money.